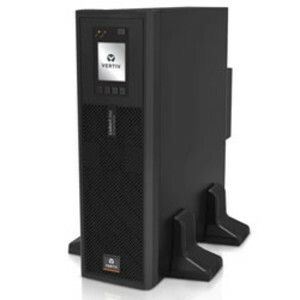 Vertiv has introduced the Liebert ITA2 uninterruptible power supply (UPS), a robust, efficient solution for various IT and non-IT applications. The product comes in 5–10 and 16–20 kVA capacities and provides comprehensive power protection. The UPS has passed various environmental tests in harsh conditions and can withstand high and low temperatures. It is also dust and moisture resistant, as well as high altitude and seismic certified, providing industrial-grade power protection. The ruggedness of the device is thus suitable for applications at the edge — whether it’s a bank office, a hospital clinic or a retail branch — as well as industrial facilities like manufacturing, rail networks and marine deployments that require round-the-clock power protection for maximum availability. The product is a fully digital, double-conversion UPS solution that offers efficiency of up to 96.3% over a wide range of load conditions. With a power factor (PF) of 1, it is said to deliver more power than standard UPS solutions. Its compact design allows for seamless integration into various IT environments and integrated security features alert users of any critical issues for immediate response time. 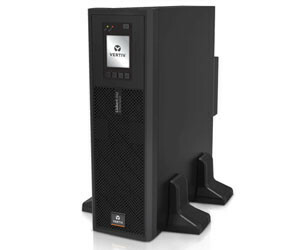 I am interested in Vertiv Liebert ITA2 uninterruptible power supply .